Pictured: Above - Judsonia Monument. Left - The Curtis Post Monument in Siloam Springs, AR. ​Formal surveying of Arkansas Monuments has not reached the advanced stage as that of Missouri's Monuments. 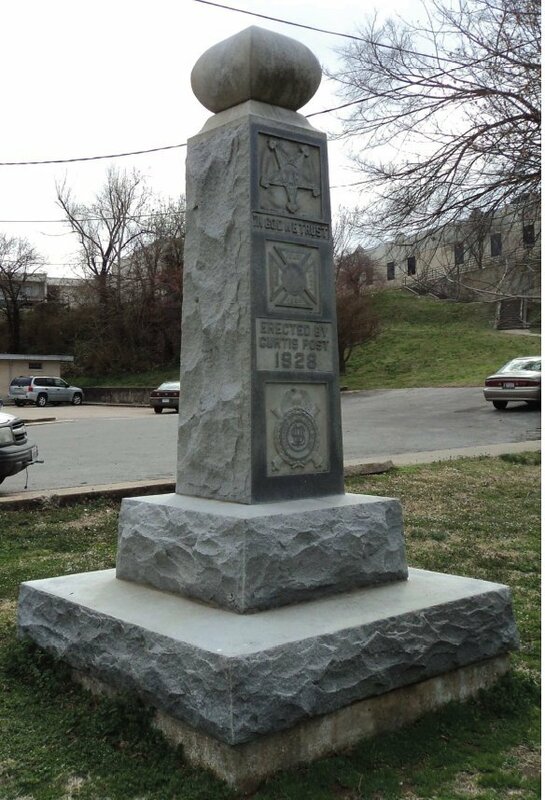 As such only a few Form 61s are accessible from the link above to Missouri Monuments. The button below is a pdf file listing all currently known Civil War monuments that are Union, G.A.R., informational or patriotic.